80's Party! Dance for Downtown! 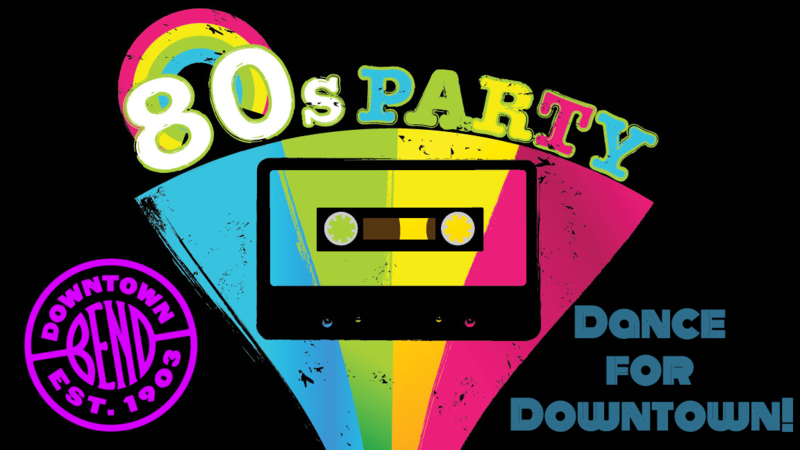 Join us in 2020 for our 80's Party fundraiser where 100% of the funds go back into Downtown Bend!